Kate was a 37 year old primary school teacher. She was 16 weeks pregnant and was feeling pain in her low back, right buttock (sometimes pain was felt on the left side), and occasional pain at the front and above her pubic bone. These symptoms had been bothering her (and fluctuating) for about 2 weeks before Kate sought treatment. In the few days prior to Kate’s first physiotherapy assessment she had noticed pain shooting down the back of her right leg. Of note, this was Kate’s second pregnancy. On her first she had experienced similar symptoms, however she reported they were less intense and did not start to bother her until the third trimester. She was also noticing the pain on walking. Her pain was worse at night in bed, especially if she had been on her feet a lot during the day. The key elements of the assessment were analysis of Kate’s posture, assessment of the movement of her back, hips and pelvis. This included an evaluation of the ability of the muscles to control and stabilise the movements. 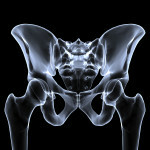 Kate was suffering from pelvic girdle pain which is the name given to pain and discomfort in and around the pelvis. The pelvis is made up of three bones, the sacrum (a triangular shaped bone at the base of the spine), and the two large bones on either side – the innominate bones. These bones are connected at the front – at the symphisis pubis, and at the back at the two sacroiliac joints. The bones form a ring and so any changes at one joint, will affect the function of the others. 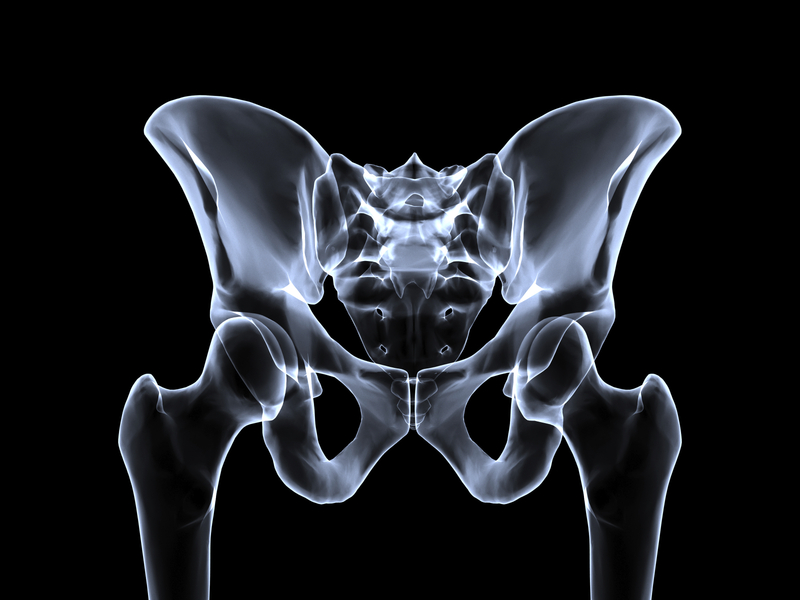 Normal function of the pelvis is dependent on the bones, joints, ligaments and muscles working together in harmony. But if one joint becomes stiff, the other joints will compensate by moving excessively, leading to pain. Based on the findings, I put together an individualised programme focussing on strengthening around her tummy and pelvis to improve her pelvic stability and control. I helped her to correct some key postural issues and I gave her strategies to avoid the pain and manage to continue with her essential daily duties. This included advice on how to look after her toddler’s safely in the most pain-free way. To help provide further strength, stability and control around the pelvis, I also prescribed a pelvic floor exercise program for Kate. To help facilitate the exercise treatment, I carried out manual therapy to release the tight muscles around her pelvis and low back. As the pain settled down, Kate joined my ante natal Pilates class where we were careful to avoid any movements that may aggravate her pelvic girdle pain. Kate’s symptoms steadily decreased over a period of 6 weeks. She was still aware of discomfort at times as her pregnancy progressed, but it was less intense and less often. She was aware of what activities to avoid and how best to manage her condition. Kate went on to have a beautiful baby girl – Eva! Pelvic Girdle Pain can be a severe and disabling condition but it is important not to dismiss the symptoms as a normal part of pregnancy. Early assessment and treatment of Pelvic Girdle Pain with a Women’s Health Physiotherapist is advised to provide relief and to help prevent the symptoms worsening.